You’re never far from a Leander plaque! 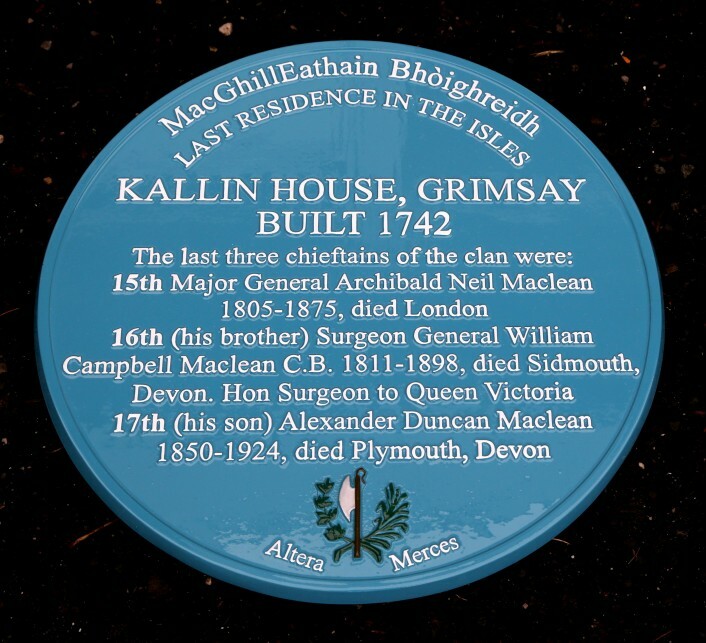 One of many plaques supplied to large and small Scottish islands. This one was delivered by train, ferry and tractor. On one occasion, a gentleman came all the way from the Shetlands to Buxton to collect a plaque, had a very quick cup of tea and then set off to drive all the way back again. It’s not only the islands that feature our plaques. Some years ago, we made plaques for all the Scottish lighthouses. We hoped that we might also be commissioned to install them, which would have been a very memorable trip, but the Scottish Lighthouse Board decided to do the work themselves! 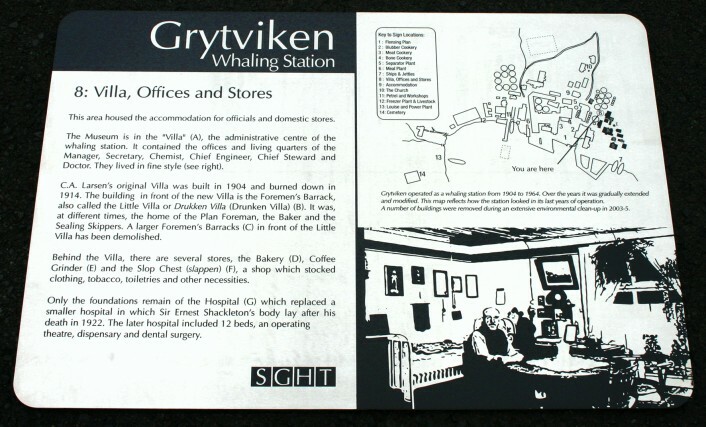 Other examples of far-flung Leander products include plaques for South Georgia, the Falklands and a single one on the Antarctic land mass commemorating an early exploration base. One of the South Georgia plaques is shown below.